Last weekend we hosted John and Gail Cheyne from Lake Hatuma in Central Hawks Bay. John is and ex NZ Wild Life officer and extremely knowledgeable about our matuku. 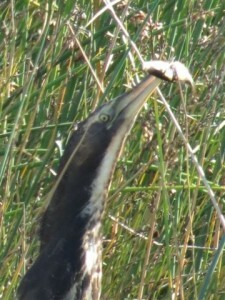 He and his wife Gail are the official recorders of bittern populations in the Wairarapa Moana. 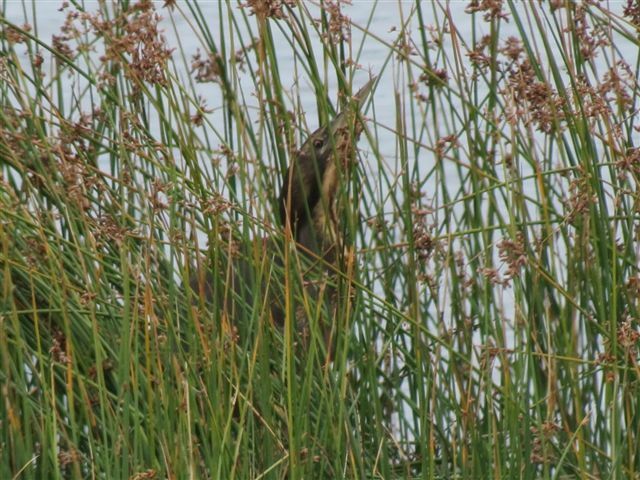 On Sunday evening they heard 3 booming males around the Pounui Lagoons and just to add more excitement, early the next morning John heard the 3 males again plus a female response call. We are very pleased because there appears to be 1 more booming male than when the survey was completed a couple of years ago. 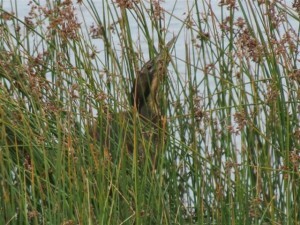 It would appear that the predator control work around this important wetland area is making a difference. Let’s hope the birds breed successfully again this year. 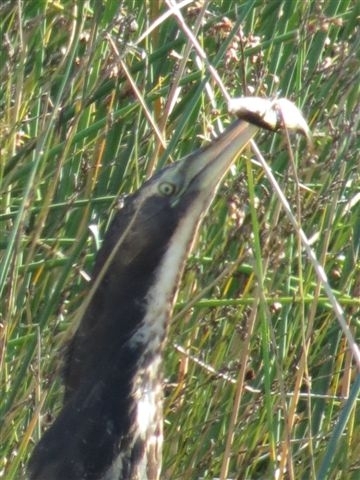 This entry was posted in Bird Sightings on 13/11/2015 by terakau.